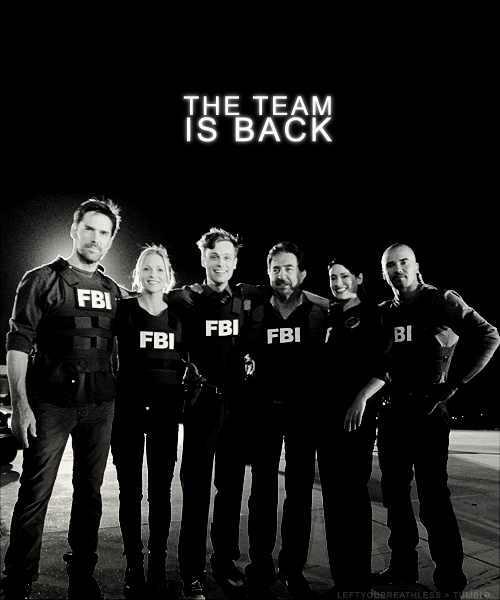 The Team Is Back. . Wallpaper and background images in the Esprits Criminels club tagged: criminal minds. This Esprits Criminels fan art might contain béret vert, forces spéciales, soldat d'élite, and soldat d’élite. This picture makes me so very happy!!!!!!!!!!!!!!!!!!!!!! I'm using this as my profile icon becuase it makes me smile so much. Hope it is okay.